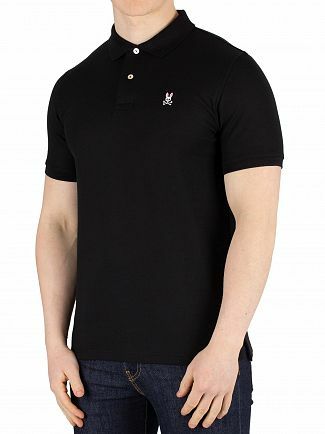 A fine collection of polos and t-shirts from Psycho Bunny are available online now at Standout. 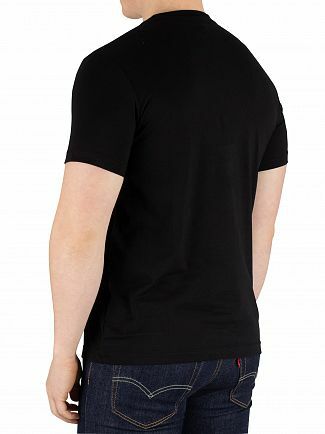 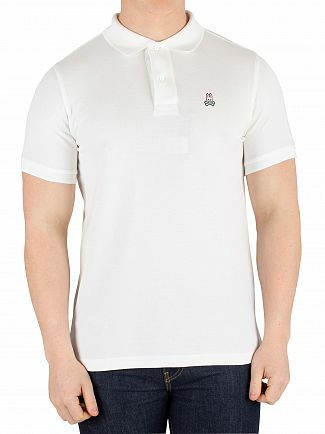 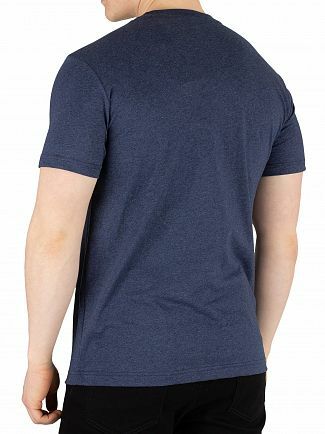 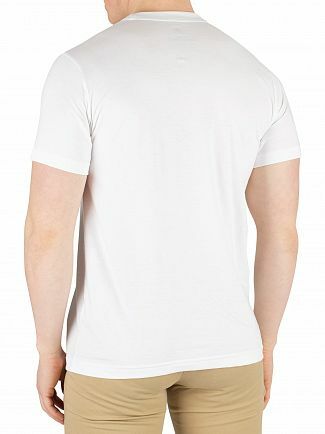 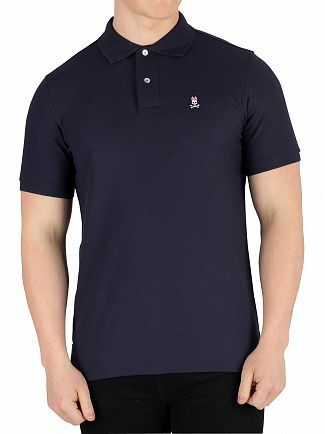 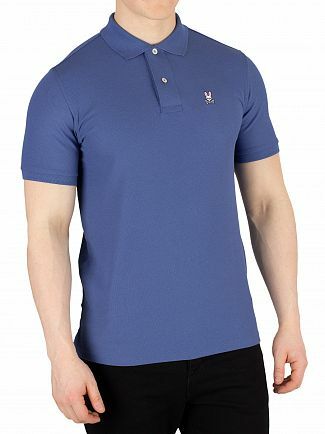 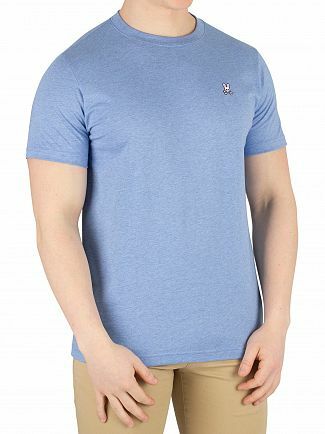 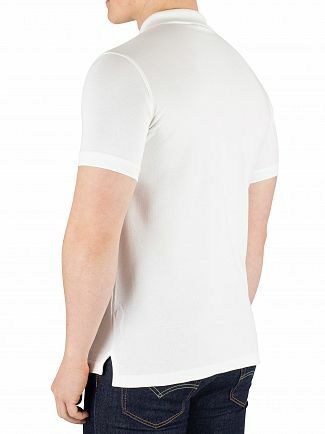 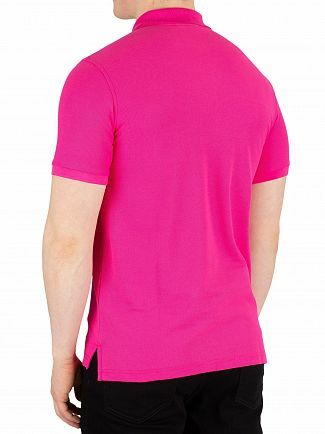 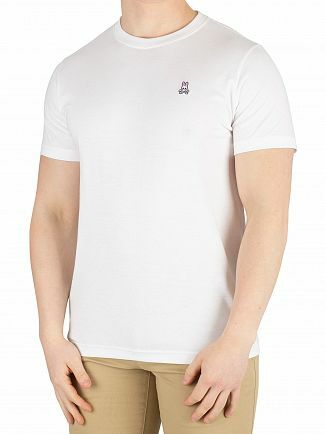 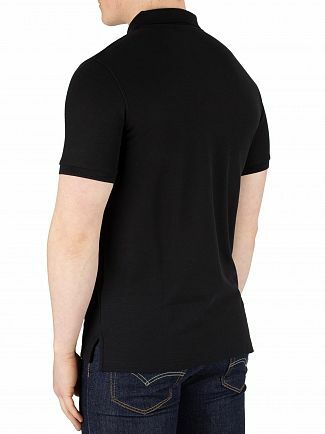 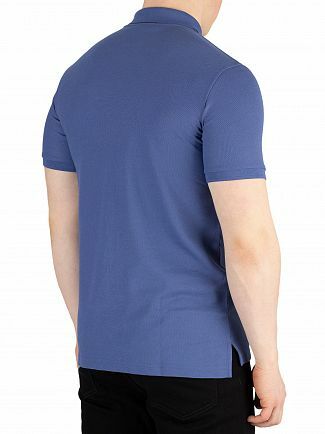 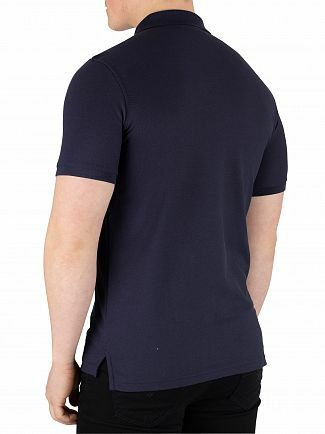 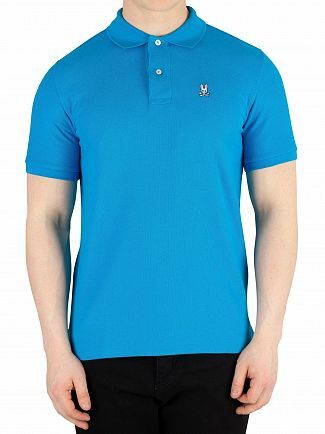 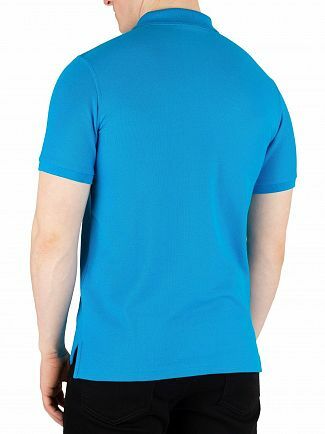 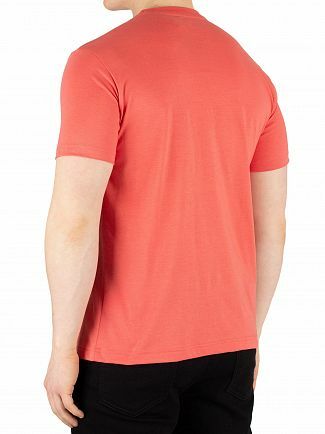 Made in Peru from the finest Pima Cotton you can ensure your polo shirt or t-shirt will last. 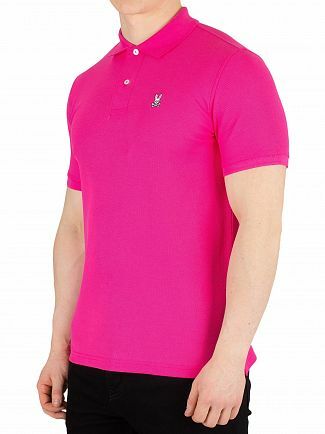 Classic fits and bold designs and colours. 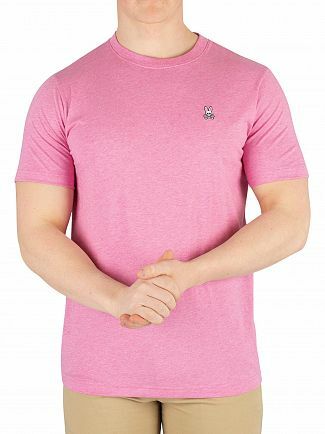 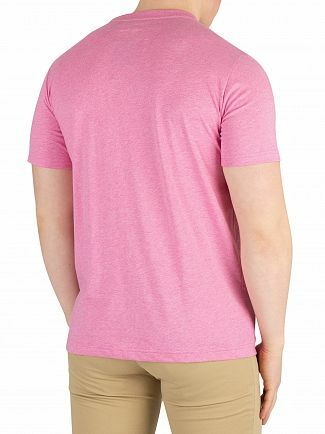 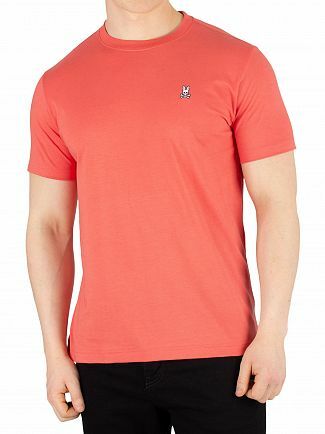 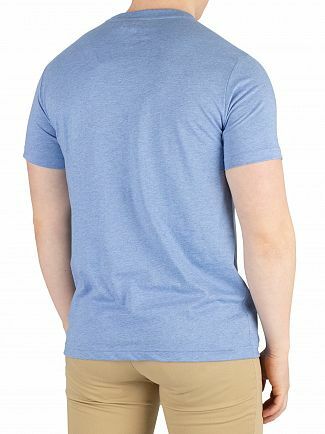 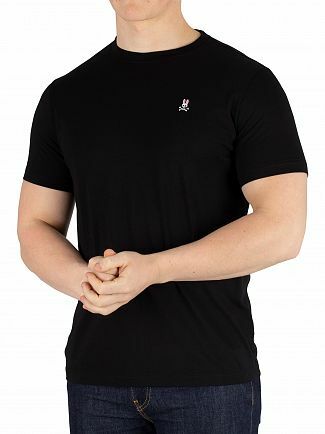 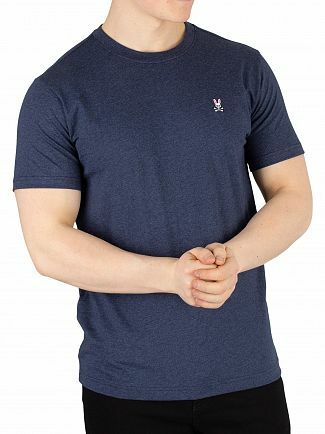 Alternatively, you could browse our Psycho Bunny men's clothing sale.